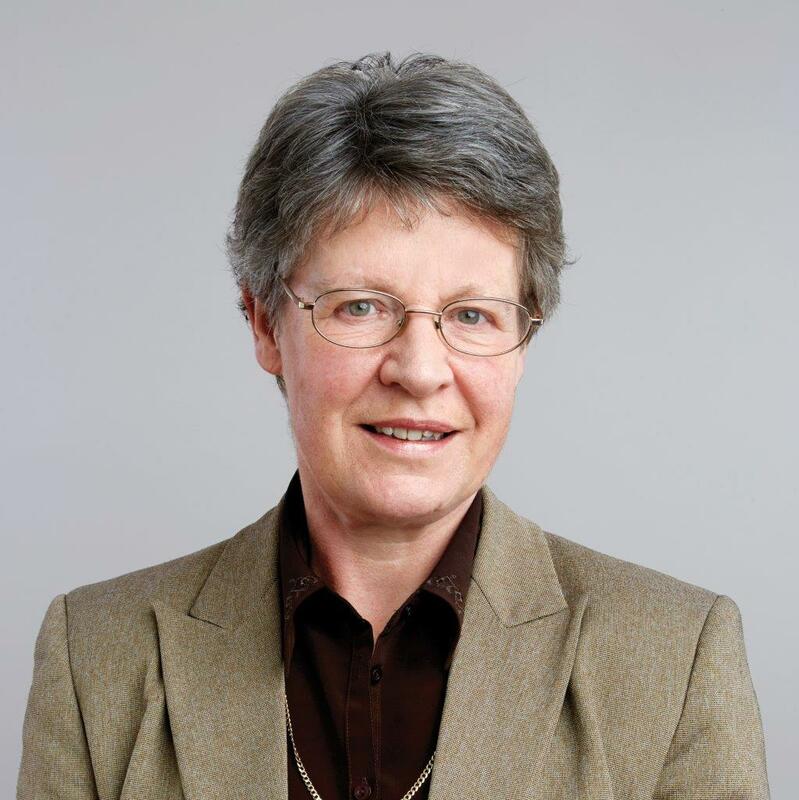 The Selection Committee of the Breakthrough Prize in Fundamental Physics today announced a Special Breakthrough Prize in Fundamental Physics recognizing the British astrophysicist Jocelyn Bell Burnell for her discovery of pulsars – a detection first announced in February 1968 – and her inspiring scientific leadership over the last five decades. Bell Burnell receives the Prize “for fundamental contributions to the discovery of pulsars, and a lifetime of inspiring leadership in the scientific community.” Pulsars are a highly magnetized, rapidly spinning form of the super-dense stars known as neutron stars. Their discovery was one of the biggest surprises in the history of astronomy, transforming neutron stars from science fiction to reality in a most dramatic way. Among many later consequences, it led to several powerful tests of Einstein’s Theory of Relativity, and to a new understanding of the origin of the heavy elements in the universe. For the full citation and background information, see here. The prize is not only prestigious but also substantial in cash terms: $3M no less. Jocelyn has made it clear however that she intends to use the money to set up a fund to encourage greater diversity in physics, through the Institute of Physics. That is a wonderful gesture, but if you know Jocelyn at all then you will not be at all surprised by it, as she is a person of enormous integrity who has for many years demonstrated a huge commitment to the cause of increasing diversity. I look forward to hearing more about how this initiative works out. In an interview with the Guardian, Jocelyn said “Increasing the diversity in physics could lead to all sorts of good things.” I agree, and not just because an open and inclusive environment is a good thing in itself (which it is) but also because the fewer barriers there are to entry for a particular field, the broader the pool of talent from which it can recruit. P.S. What would you do if you won a prize of $3M? P. P. S. If I had $3M to spend, I think I’d spend it on whatever would most annoy all the miserable twerps complaining on Twitter about what Jocelyn Bell Burnell is doing with her Breakthrough Prize money. This entry was posted on September 6, 2018 at 11:14 am and is filed under The Universe and Stuff with tags Breakthrough Prize, Dame Jocelyn Bell Burnell, Diversity, Physics, pulsars, Science. You can follow any responses to this entry through the RSS 2.0 feed. You can leave a response, or trackback from your own site. How many of the Bankers or Captains of Industry would reply in a similar way!!! I think this gesture and the fact that she is actively seeking to increase diversity and accessibility in the field of physics, is a truly wonderful thing. Good on her and would that more people showed this level of egalitarianism ! I agree. I should point out that my friend and erstwhile collaborator George Ellis did a similar thing with the money from the Templeton Prize he won a few years back. In his case he set up bursaries to allow more black students to attend university in South Africa. I note that both Jocelyn and George are Quakers. I wonder if she is related to John Bell, another Northern Irish near-Nobel physicist born with the same surname? My guess is that Bell is a reasonable common Irish surname. Two others (both musicians, with similarly sounding first names—any guesses?) immediately spring to mind.